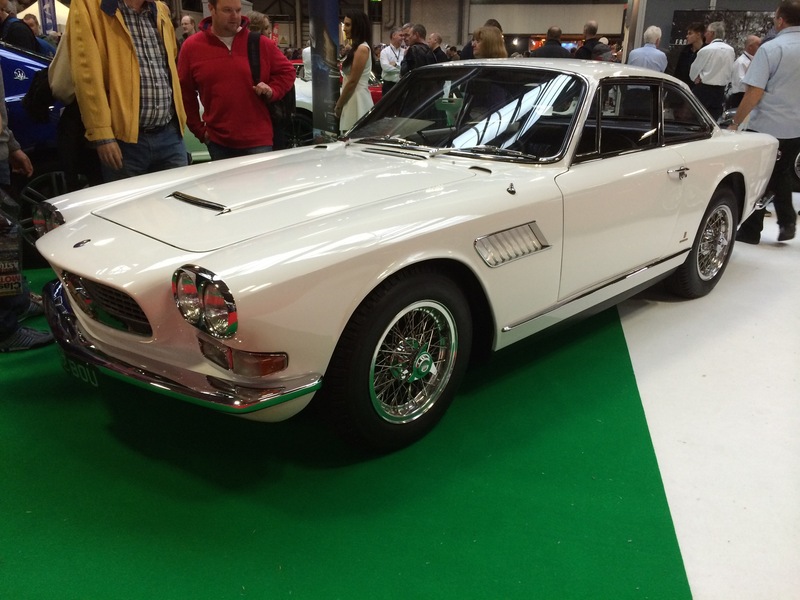 The NEC classic car show is the UK’s biggest classic car show. 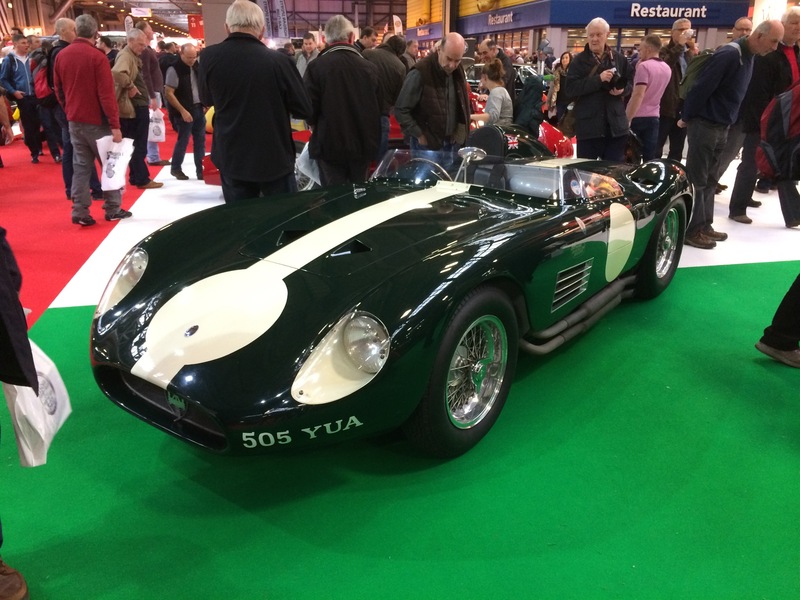 Whilst not quite on the scale of Techno Classica Essen (see previous posts) it is still pretty vast and I managed to spend seven hours there. Having said that, I did not find it overly inspiring this year. Compared to the big continental shows it lacks the quality cars and also the manufacturers – apart from Jaguar who brought a new F type and Maserati who were celebrating their anniversary. 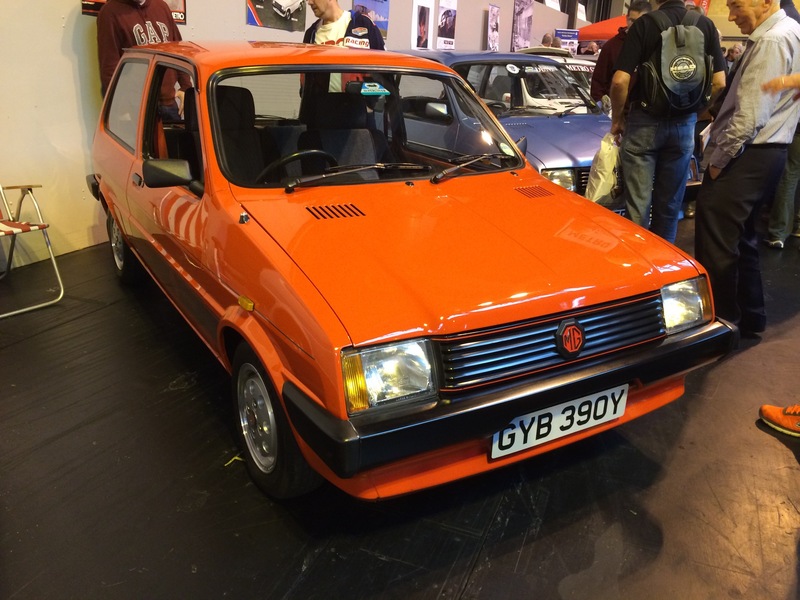 Rather lovely Cinibar Red MG Metro. In immaculate condition for its age now a very rare car. Rare bit of wedge, the Wolsley Princess. A sad end for a great marque. Maserati brought along this beautiful Sebring. More 70’s Leyland wedge. 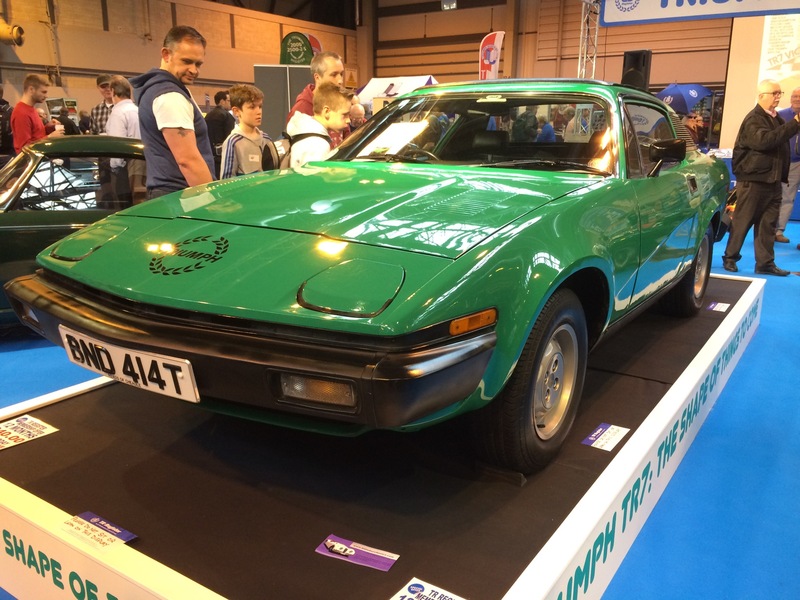 I always quite liked the styling of the Triumph TR7. 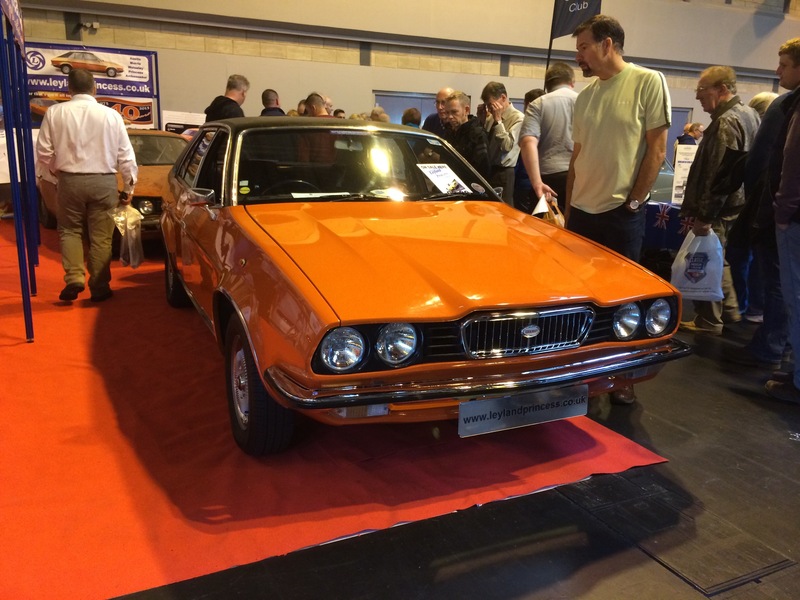 Its shame that it was let down by its poor build quality and the politics of 1970’s Britain. 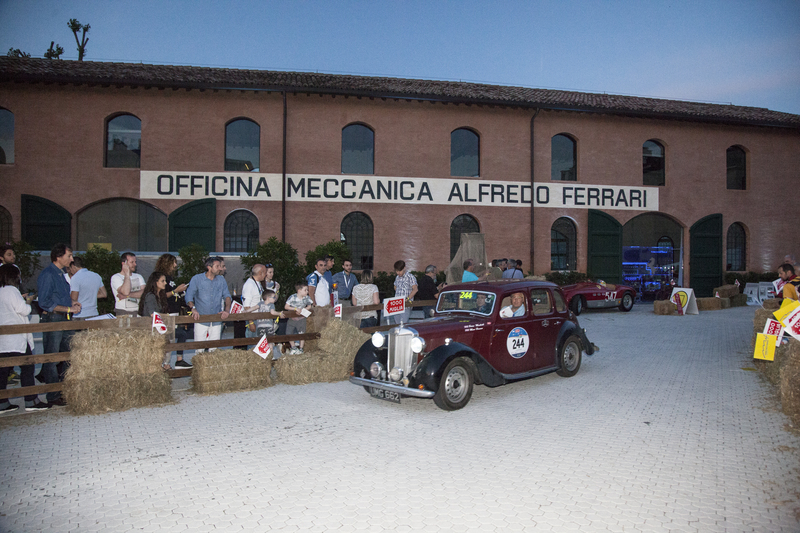 Unbelievably, in its short production life span it was made in three different factories..
Maserati 300 Sports Racer. Gave the Ferrari’s a run for their money in the 1950s. 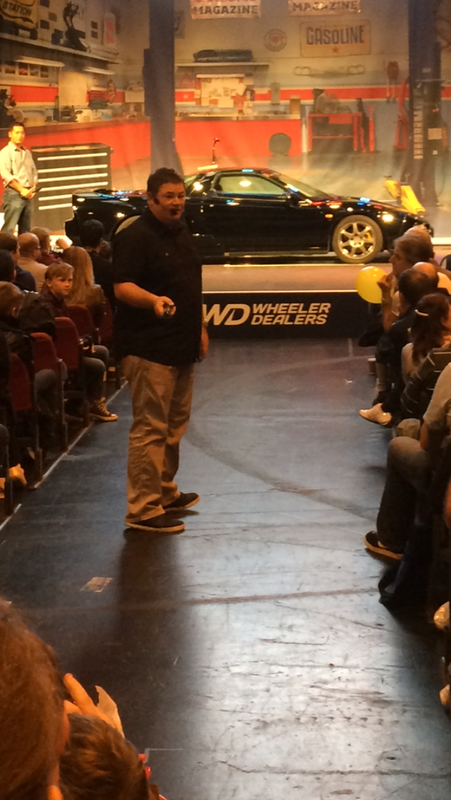 Mike Brewer of the TV show Wheeler Dealers whipping up enthusiasm for a future classic, Honda’s NSX.